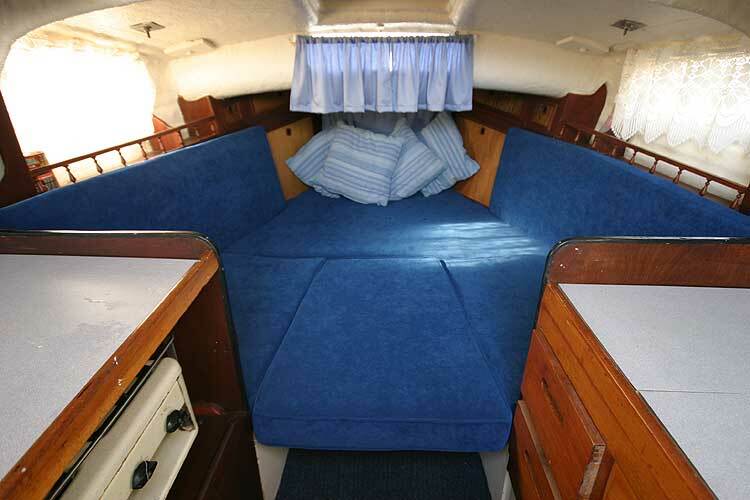 The headlining has been replaced, as have all the cabin soft furnishings. 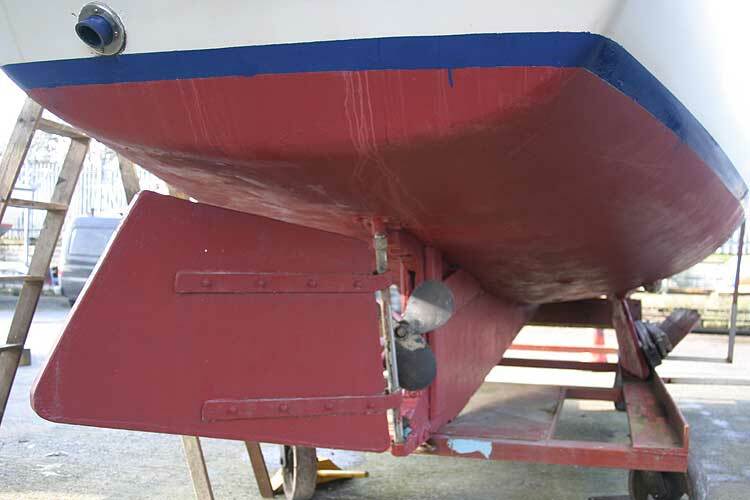 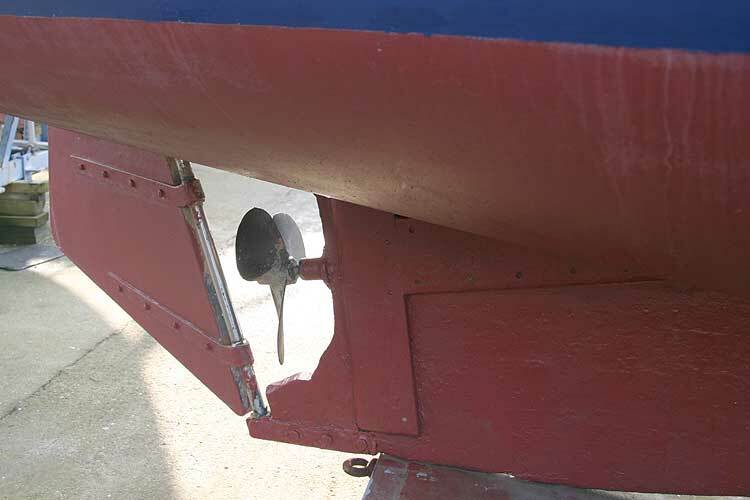 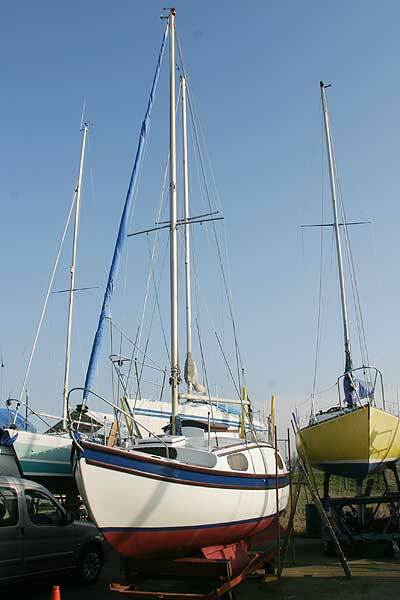 A new water pump has been fitted and a new stainless steel shaft and rudder stock. 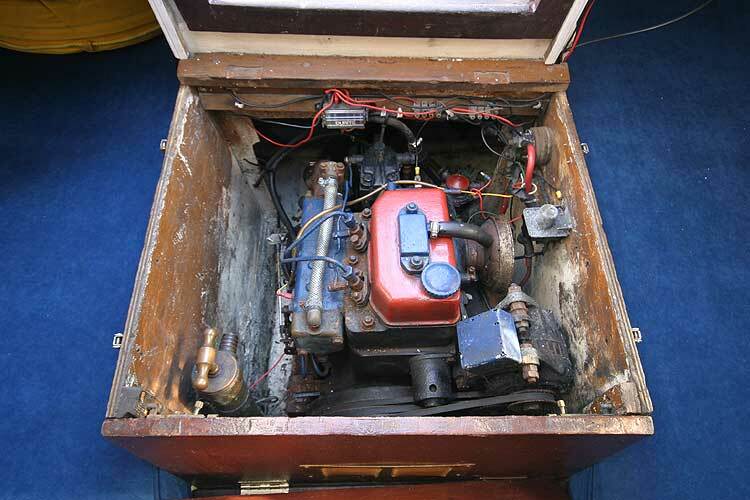 The engine has been reconditioned and has only run 15 hours since then. 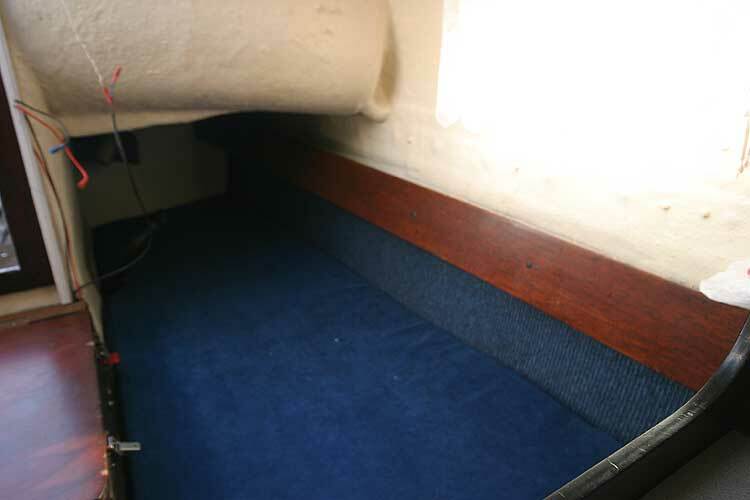 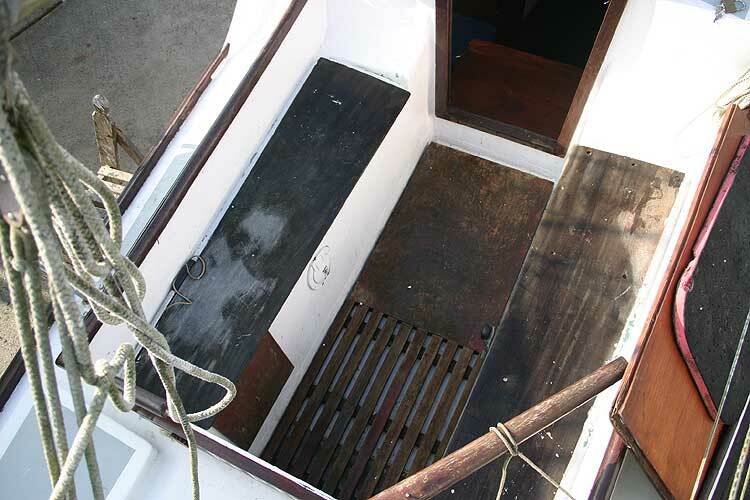 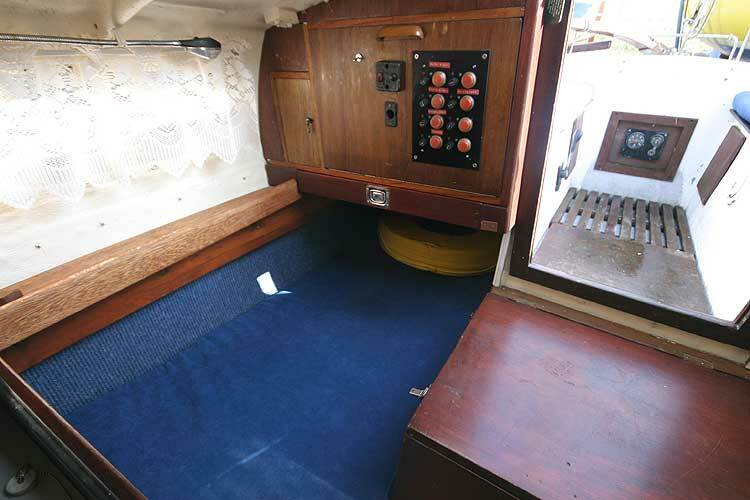 There are a total of four berths, comprising a double forward with a filler piece, two single quarter berths located aft on either quarter, atwo burner gas cooker is located to port and a sink to starboard. 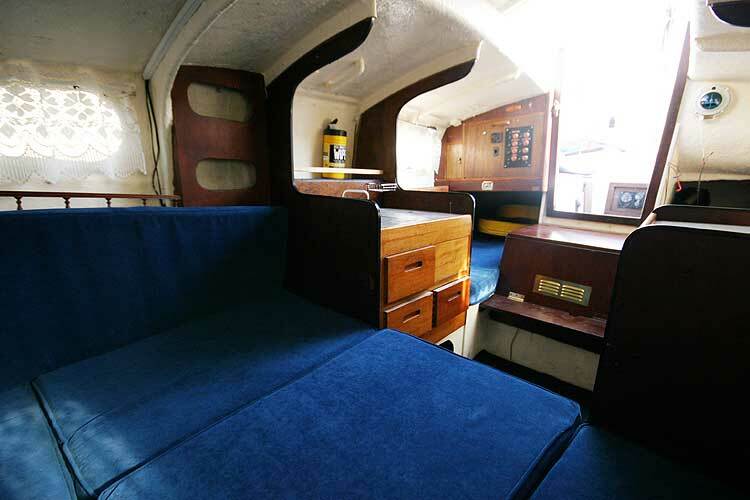 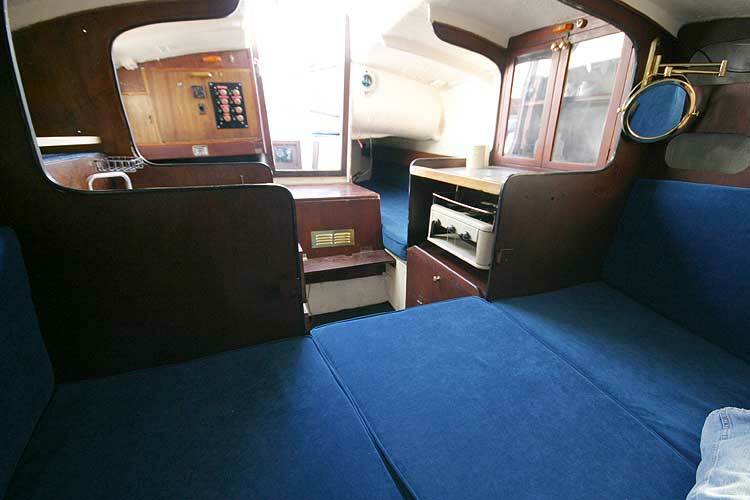 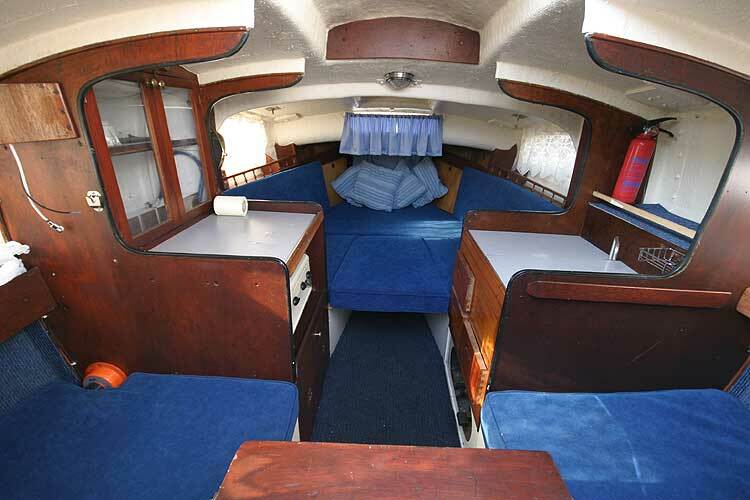 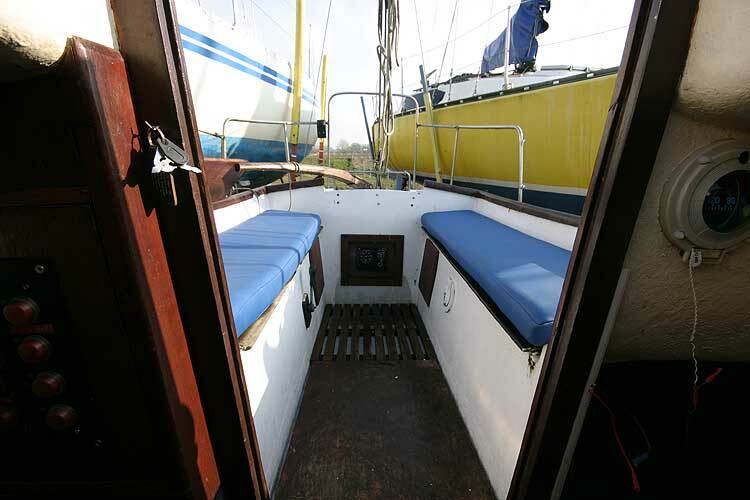 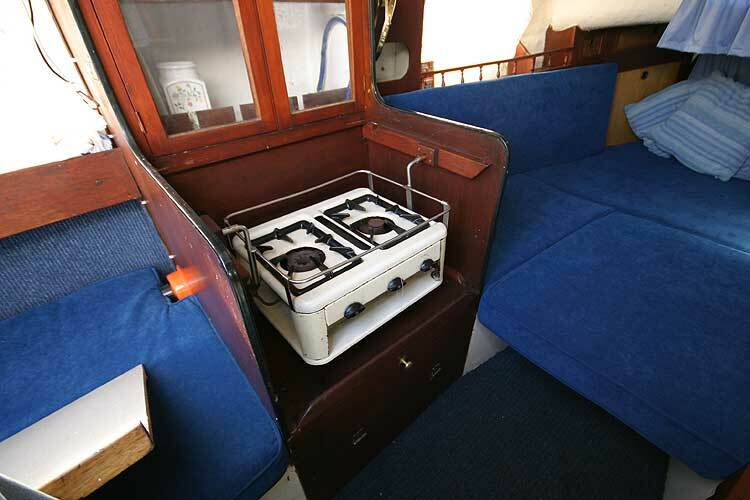 A two burner gas cooker is located to port in an elegant galley with glass door storage above. 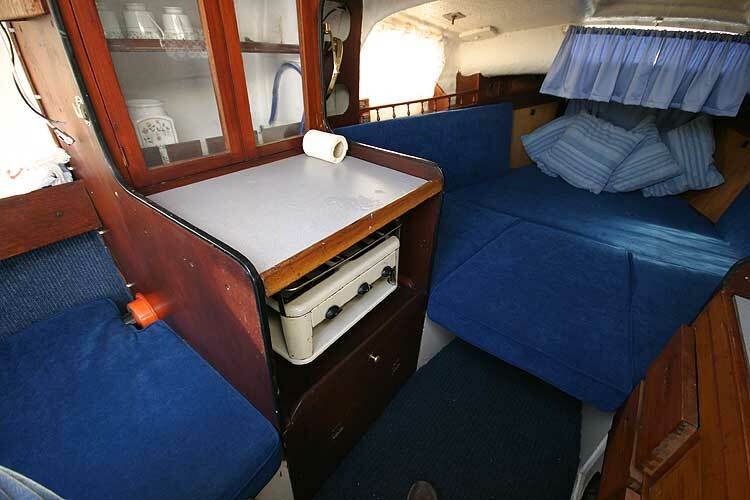 The sink is located opposite the cooker on the starboard side. 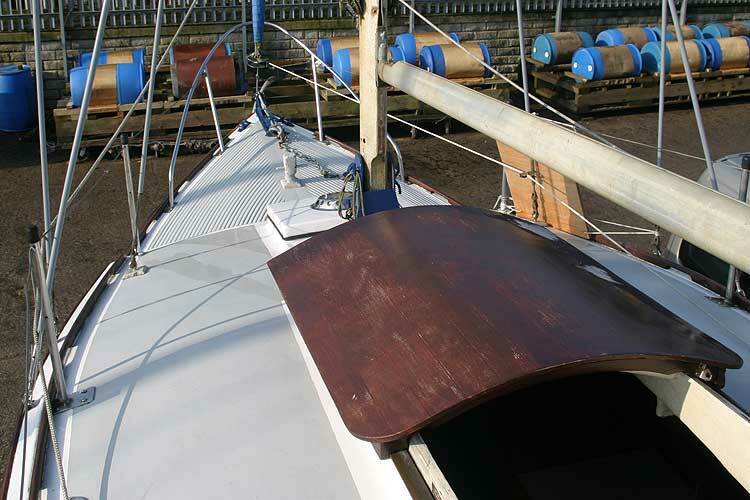 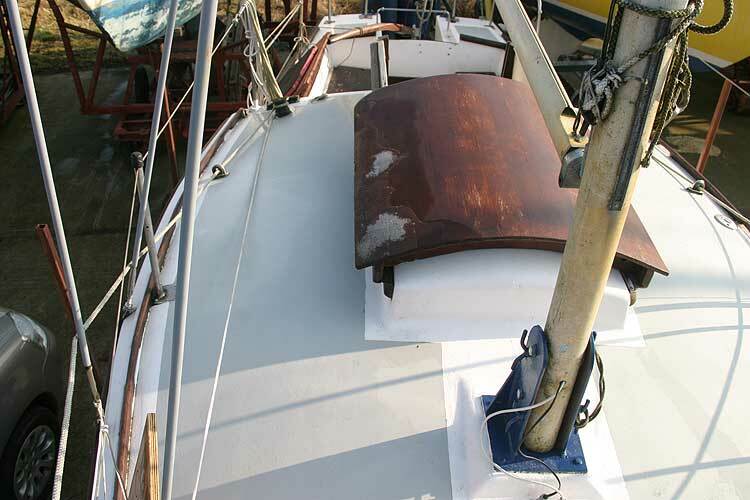 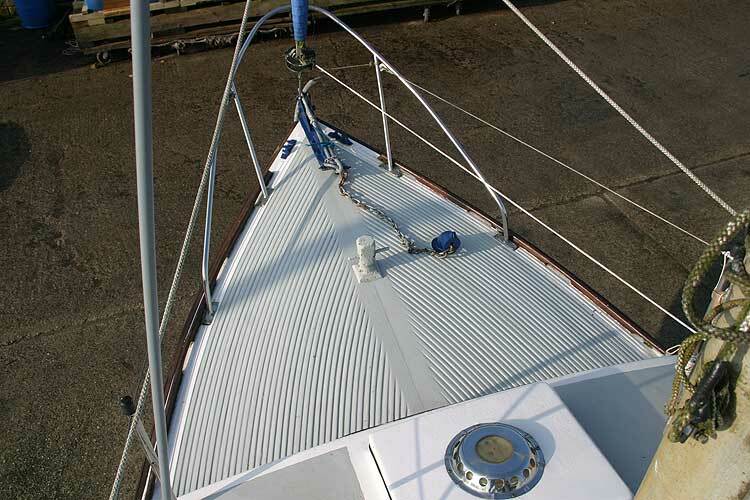 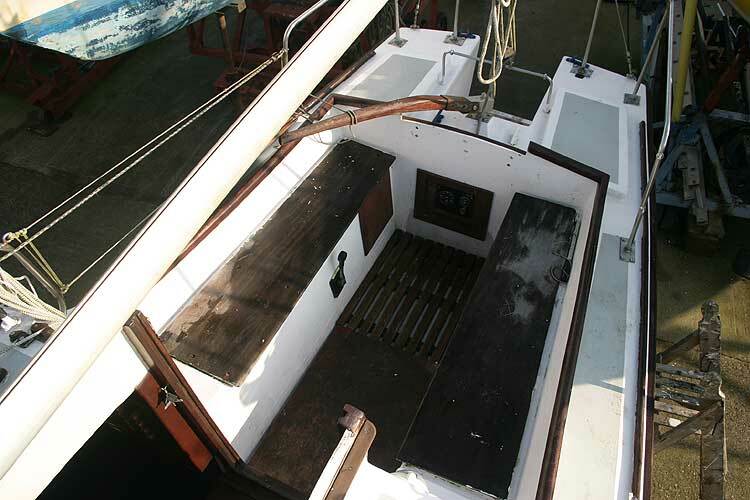 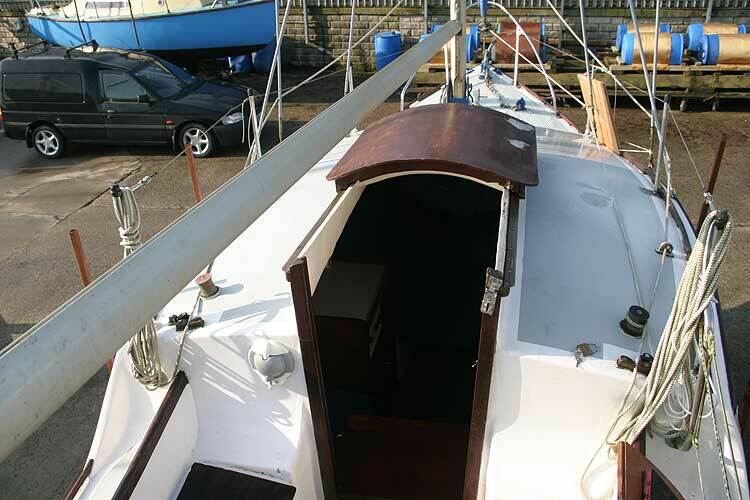 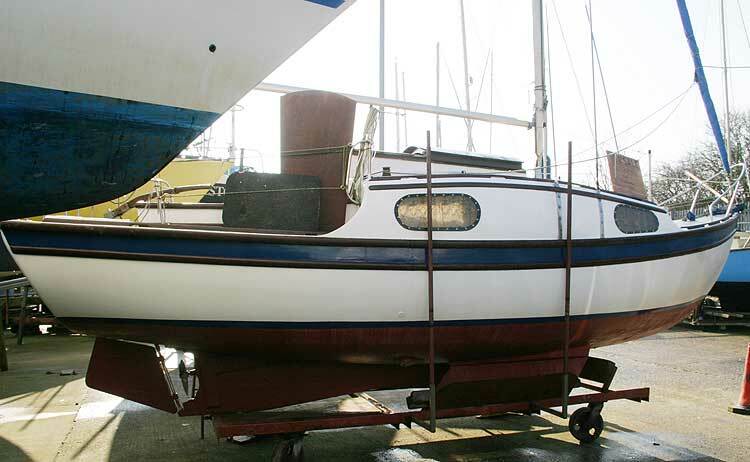 The main sail is new, the roller reefing genoa is also new. 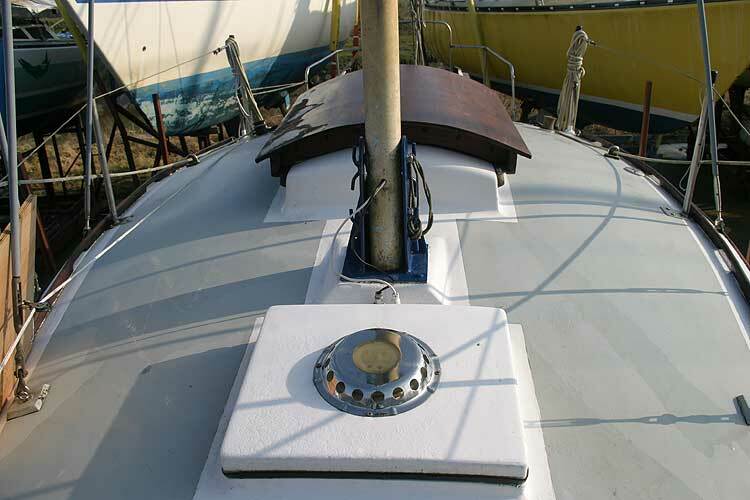 Two new horseshoe life rings. 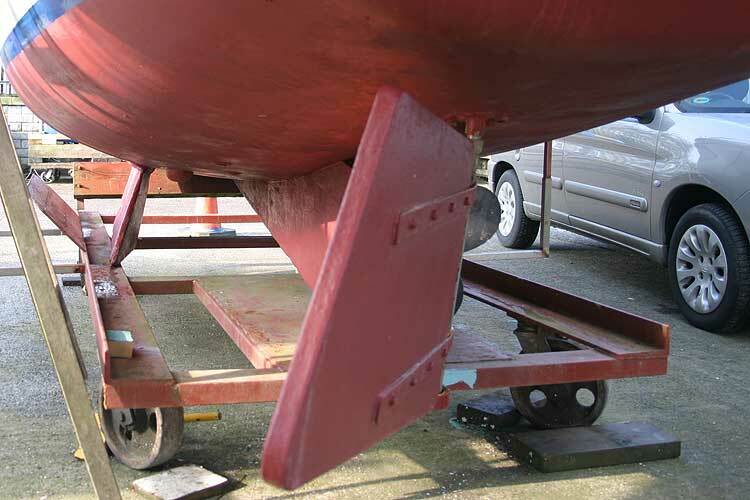 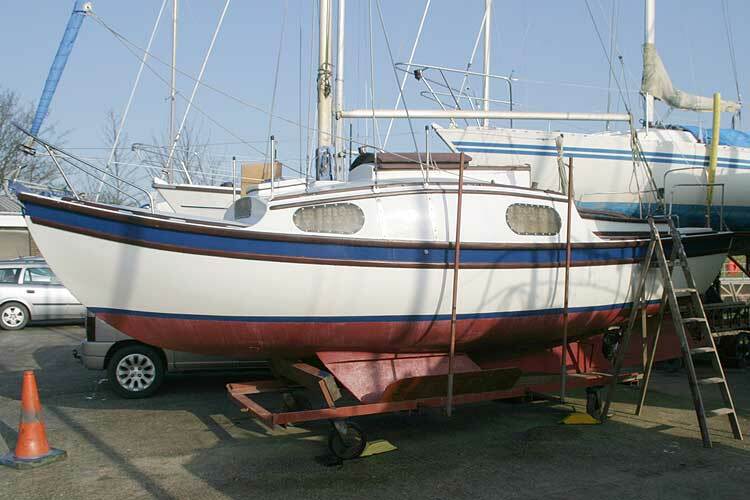 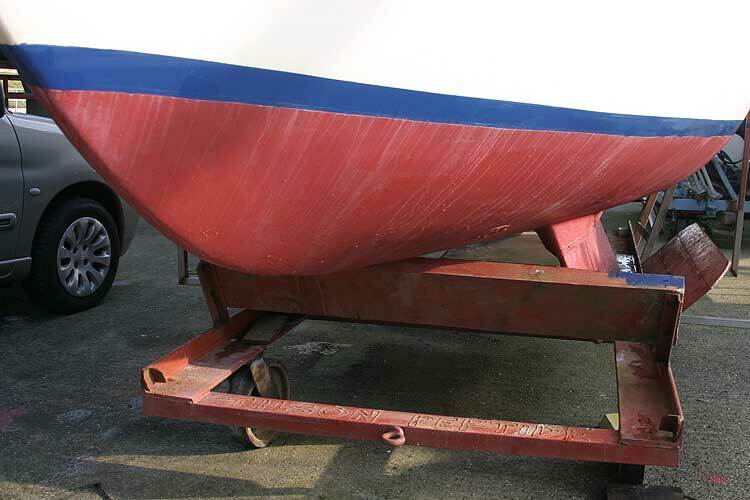 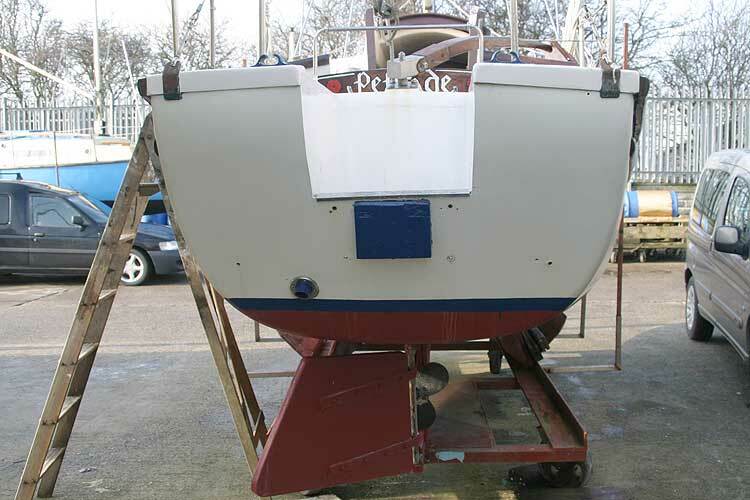 A wheeled yard cradle suitable for both storage ashore and launching is also available. 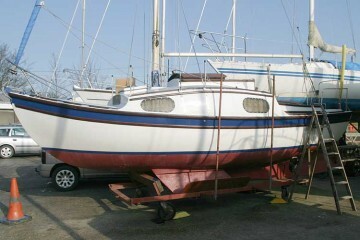 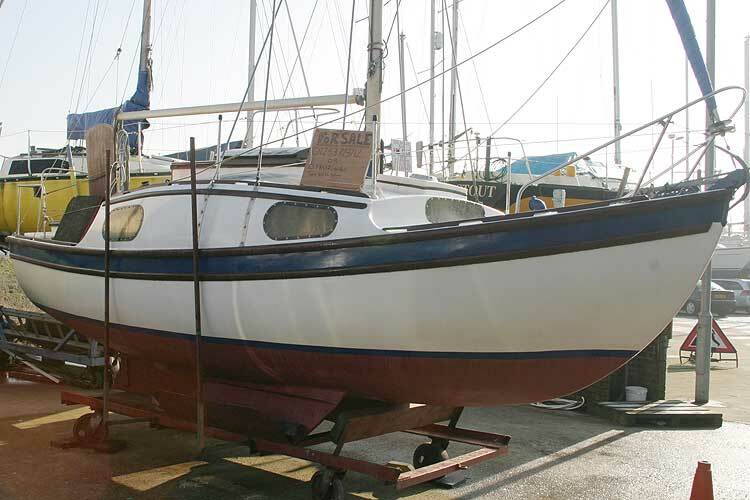 This boat is no longer for sale and remains here solely as an information resource for those researching Westerly 22's.